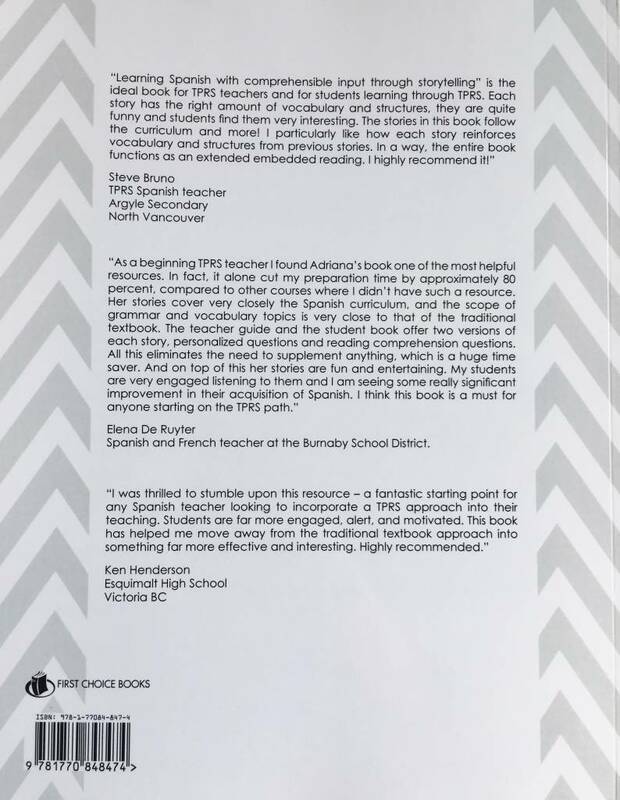 Level 1 (A1) reader for Spanish students. 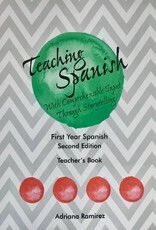 Especially designed for classes with TPR Storytelling, this reader contains short stories and illustrations, plus extended readings. 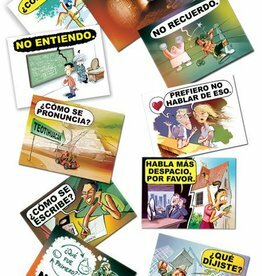 Class language in Spanish becomes so much easier with these colorful and amusing cartoon posters on your classroom wall. 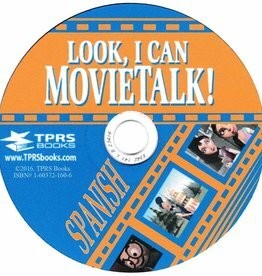 Spanish easy reader for beginners. A romance and a dark adventure: in Granada, nothing is what it appears to be. 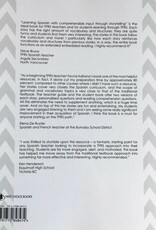 You really want to read this! Order online now! 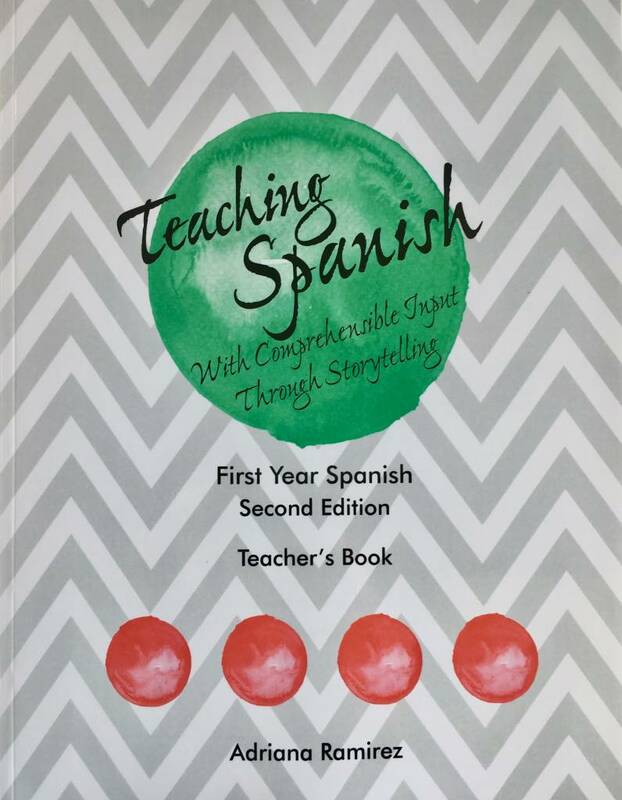 Practical, digital teacher's guide for the Spanish novel. Engage your students with these interesting cultural backgrounds and fun activities. Order now! A short, comprehensive description of TPRS, its variations and its role in language education. Easy reader for advanced students of Spanish about the life and sporting achievements of the Colombian cyclist Nairo Quintana.